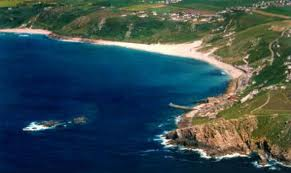 Abi’s Neighbour will follow on from where we left Max, Abi, Beth and their friends in the beautiful Sennen Cove, at the very tip of the Penwith peninsula in Cornwall. 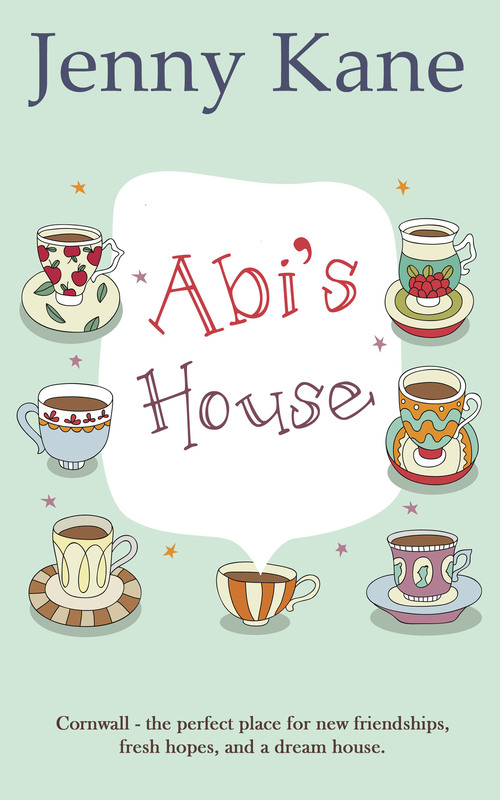 There will – obviously- be a new neighbour moving in next door to Abi on Miners Row…but I’m saying no more for now! In the meantime, why not hide from the awful weather this Easter weekend, indulge in a little Cornish sunshine, and discover the world of Abi Carter, and her dream home.